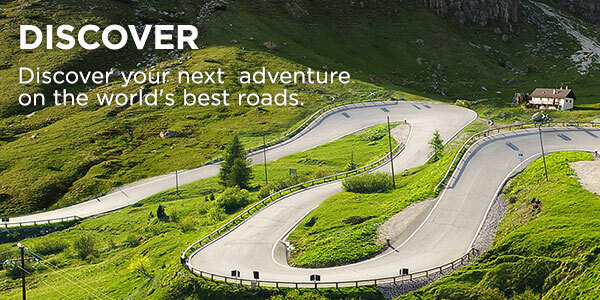 Discover the world's most epic driving routes from TomTom's route sharing community. Start your adventure up mountains, along coastal roads, into forests and beyond. 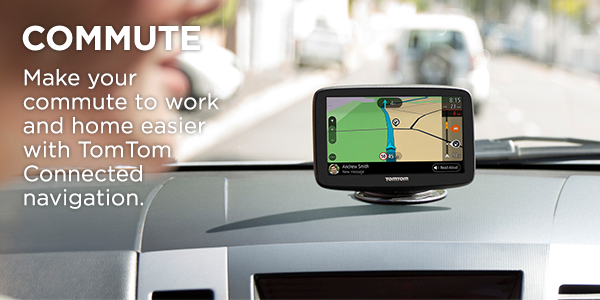 Use TomTom MyDrive to plan routes and check live traffic. 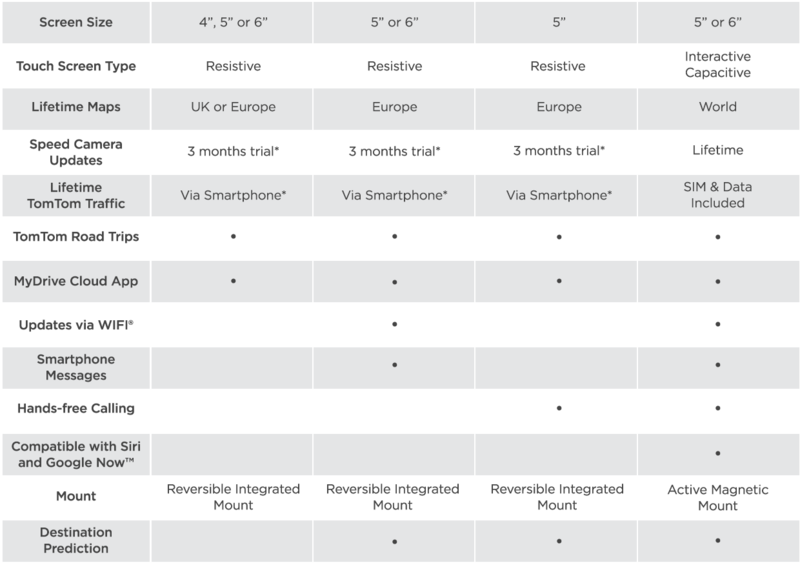 Anytime, anywhere - from your smartphone, tablet or PC. Sync them over Wi-Fi to your device. then just drive. Use TripAdvisor ratings to find and book great hotels, restaurants and things to do along your route. Real-time updates from millions of drives give you extremely accurate traffic and speed camera alerts. 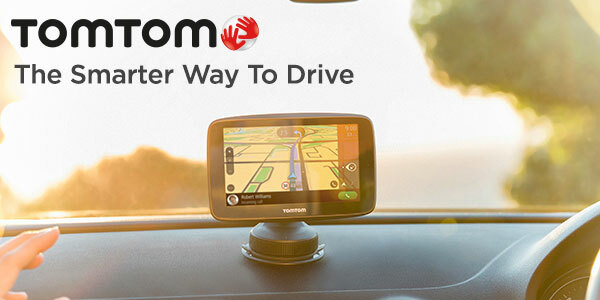 Your TomTom GO can read out messages from your phone with your hands on the wheel and your eyes on the road. 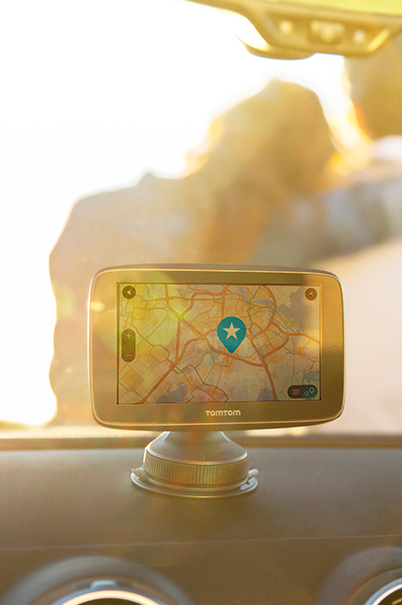 Never take a wrong turn again with TomTom Car Sat Navs, packed with features to make your drive easier. TomTom GO Professional - Plan, drive and delivery efficiently. 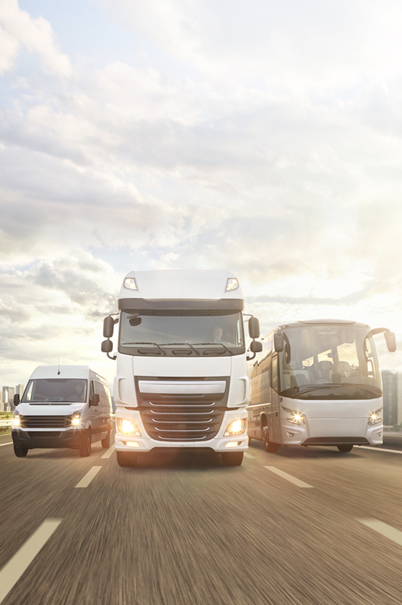 Imagine a route that's tailored to your truck, coach or van. 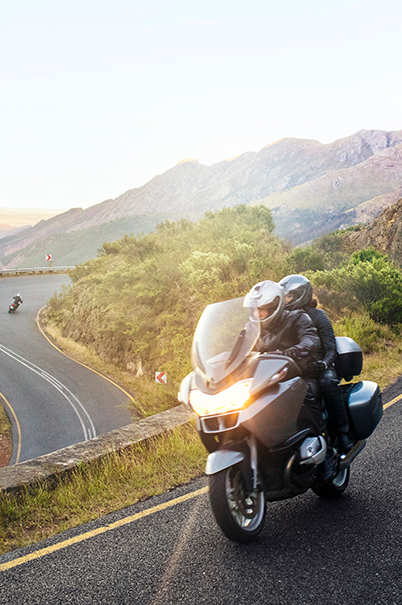 Get the most our of your motorbike with TomTom Rider. Search thrilling routes, plan your own journey and share with others. *After the trial you can extend the service by purchasing a subscription.